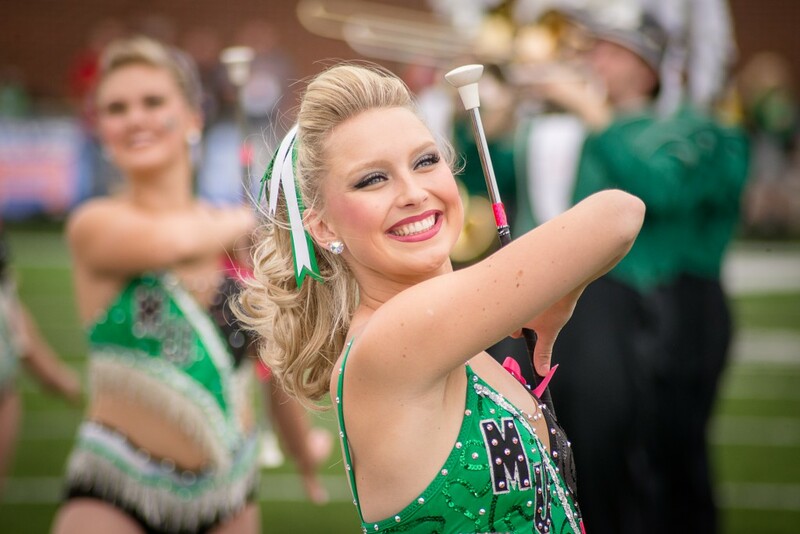 Join the Marching Thunder 2019! 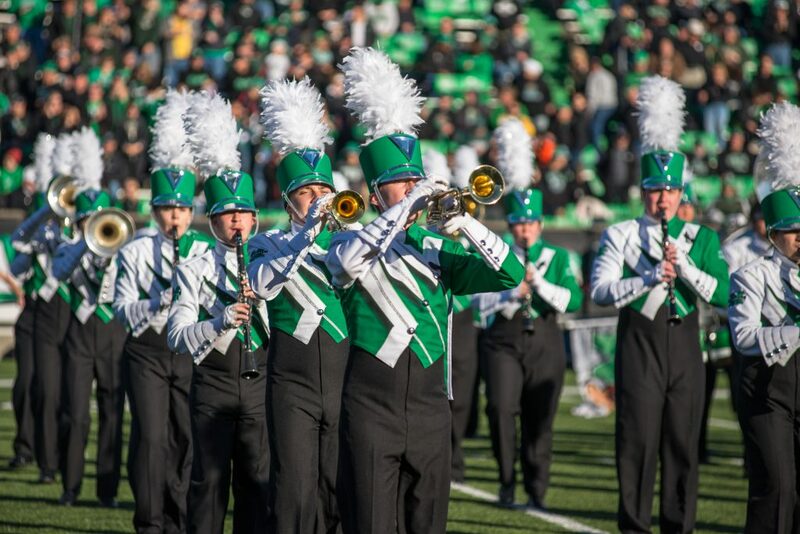 The Marshall University Marching Thunder is the largest and most visible student organization on campus. 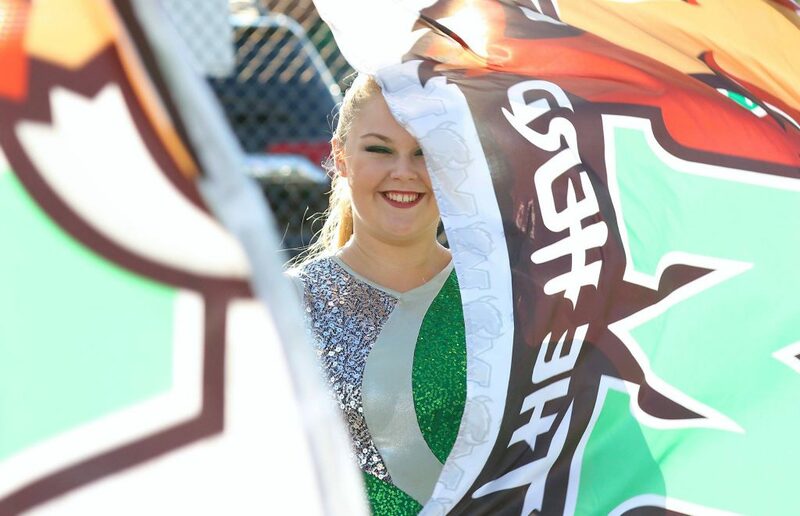 With over 300 students, the marching band provides entertainment and school spirit at football games, basketball games, and other community functions. The Marching Thunder hosts several events throughout the year for Alumni, High School and Middle School students in the area. Check out our events page and our social media for more information on upcoming events! 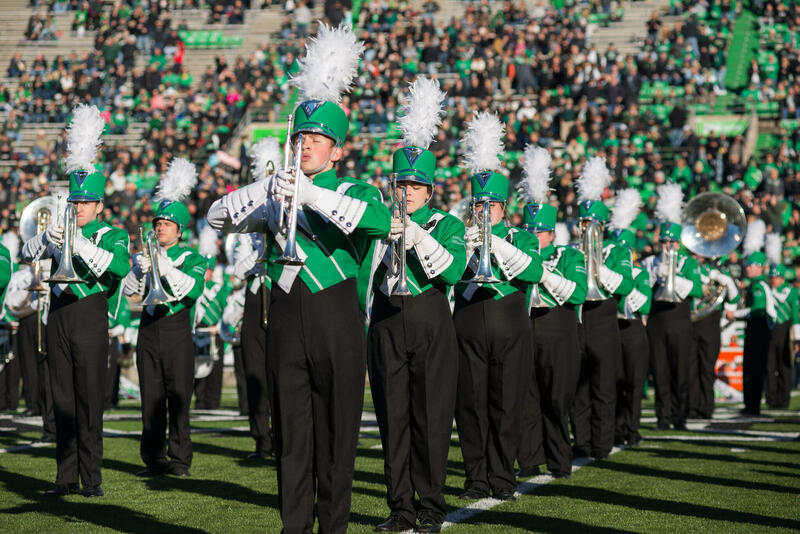 here are no tryouts for membership in the Marching Thunder for instrumentalists. 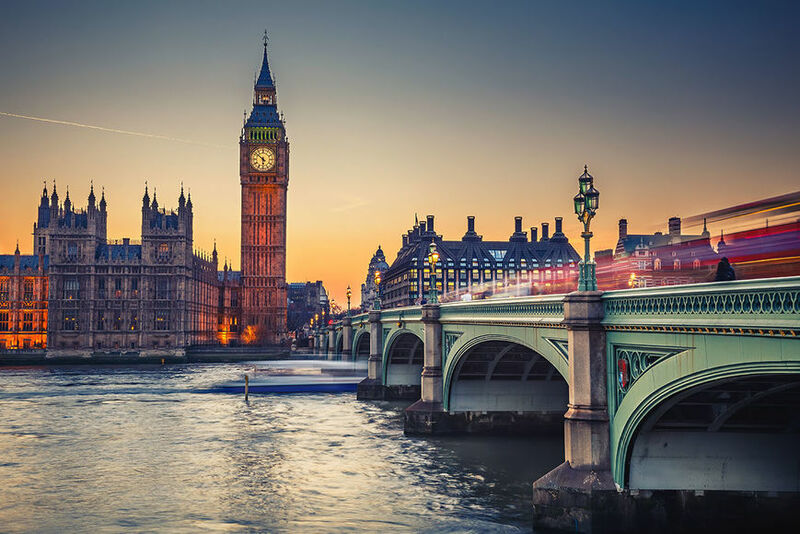 However, auditions are required for new students that wish to apply for a partial tuition scholarship through the marching band.